We recently taught you how to get one free stock in a company in 5 minutes. Now we want to tell you how to buy IOTA. 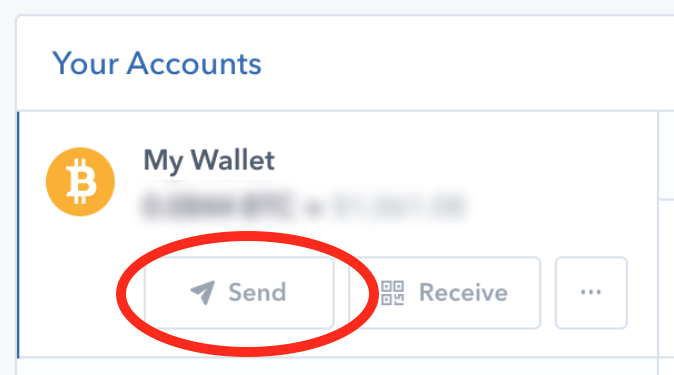 If you live in the US, the easiest way to go about how to buy Iota is to sign up for Coinbase & Binance accounts. 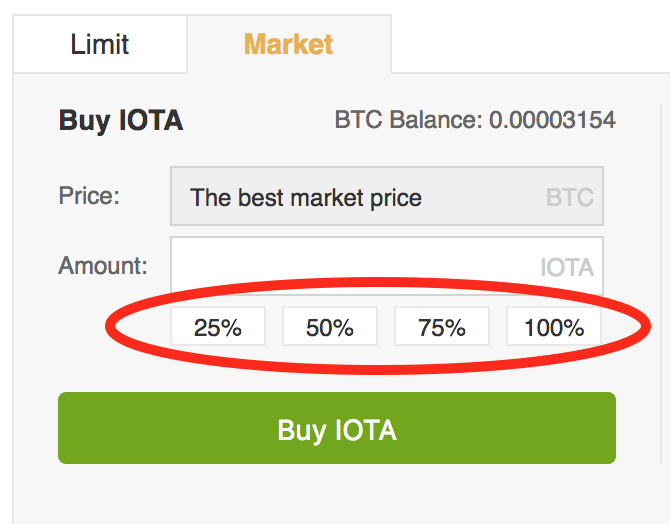 There are other ways you could think about how to buy IOTA but for US customers this is simplest. There are also tips and tricks to save money but this article serves to get you started. Knowing how to buy IOTA isn’t all that difficult. But use our guide to help. 4. On Binance, exchange your Bitcoin for Iota. This is how to buy IOTA. 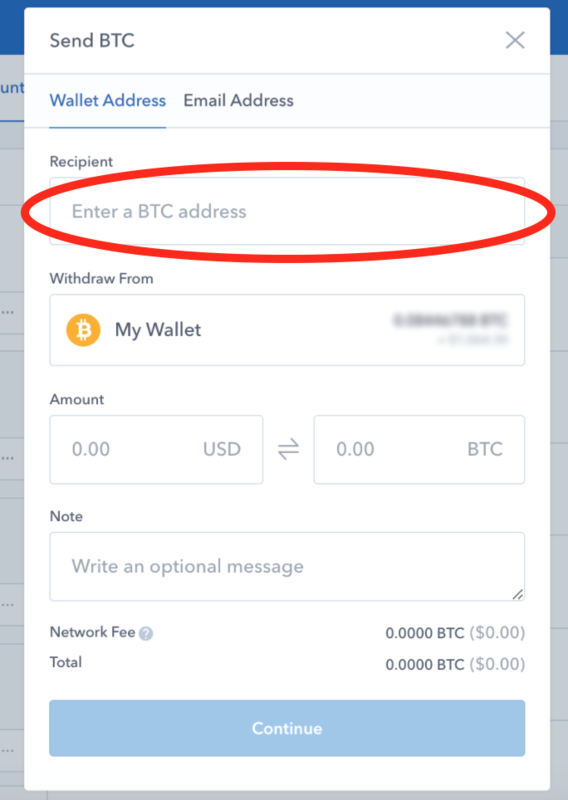 To view your newly purchased Iota, go back to the Deposits/Withdrawals page on Binance. Note: if you are familiar with Ethereum, you could adapt this guide to use Ethereum instead of Bitcoin. 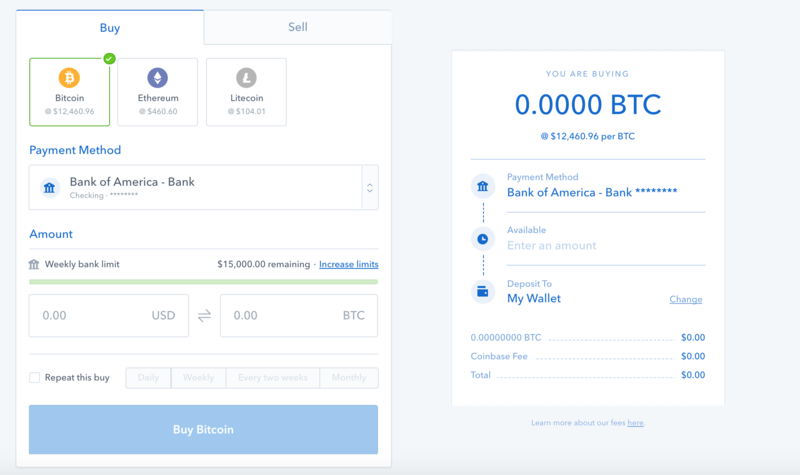 We used Bitcoin to make the process as simple as possible, but if you feel comfortable with our guide on how to buy IOTA, you can do it right away with ethereum.